One of the gifts I was extremely excited to get for Christmas was a Steamer for our clothes. I know I know, men aren't supposed to get their wives, girlfriends, significant others "items with cords" as gifts, but I truly wanted a steamer!! I literally squealed when I opened it :-) I have affectionately named him "McSteamy" & I love him! First off, I don't know about you, but ironing is NOT my favorite chore to begin with. Second, I am what you would call a "pre-ironer" - meaning I launder my clothes, then iron, then put away in my closet. Well, I don't have the largest closet known to man (& I have a lot of clothes in there), so when I hang my freshly ironed clothes in the closet, you can imagine what happens...the clothes get all wrinkled again, ugh!! Hence the wanting of a steamer - so I can skip ironing all together, or simply freshen up pre-ironed pieces. Steamers fluff the fibers of the fabric giving a soft, clean look. Another way to think of it is steaming actually lifts the wrinkles out of the fabric. Can be used to sanitize fabrics/garments, remove odors from fabric/garments, & can be used to remove particles such as lint & hair using a Fabric Brush attachment (depending on the steamer model). Steaming is safe on all fabrics including silk & cashmere (always follow the instructions provided with your garment & steamer model). I would always test on a hidden area of the garment when dealing with delicate fabrics as well. Can typically be stored easily. Roll it away into the corner of a closet or room - no bulky ironing board to get out & set up each time. There are also travel models of steamers that could very easily be stored on a shelf. Because steaming is lifting wrinkles, not pressing them out, you may not be able to produce the crisp lines & seams as you can with ironing. 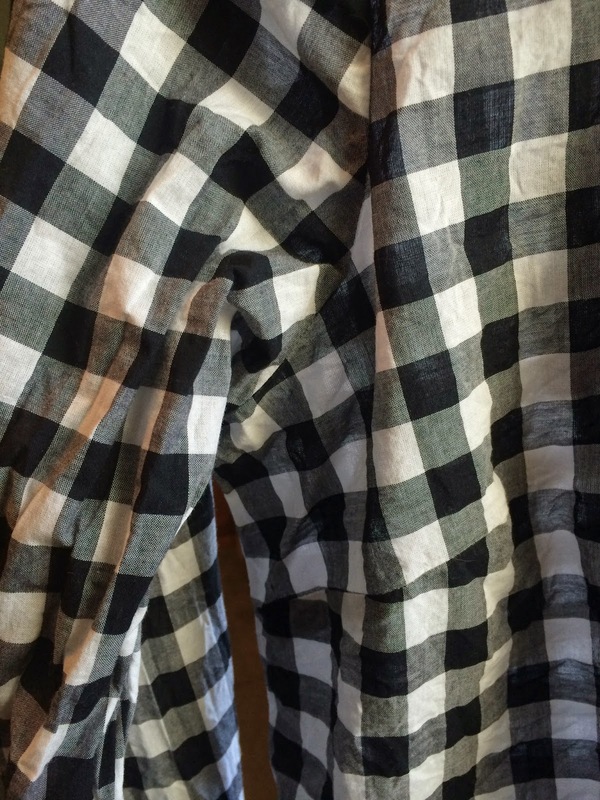 In my experience, you may get less than great results with certain fabric types (i.e. fabrics/garments made of cotton or cotton blends don't have stellar results from steaming). Ironing flattens the fibers of the fabric by pressing it. 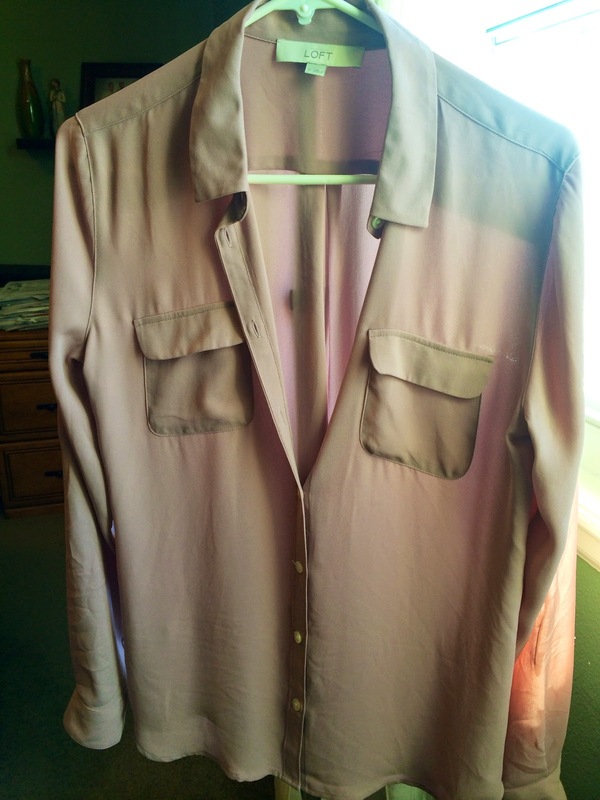 This can create structure & shape especially when creating creases on shirt sleeves or slacks, or the pressing out of a collar. 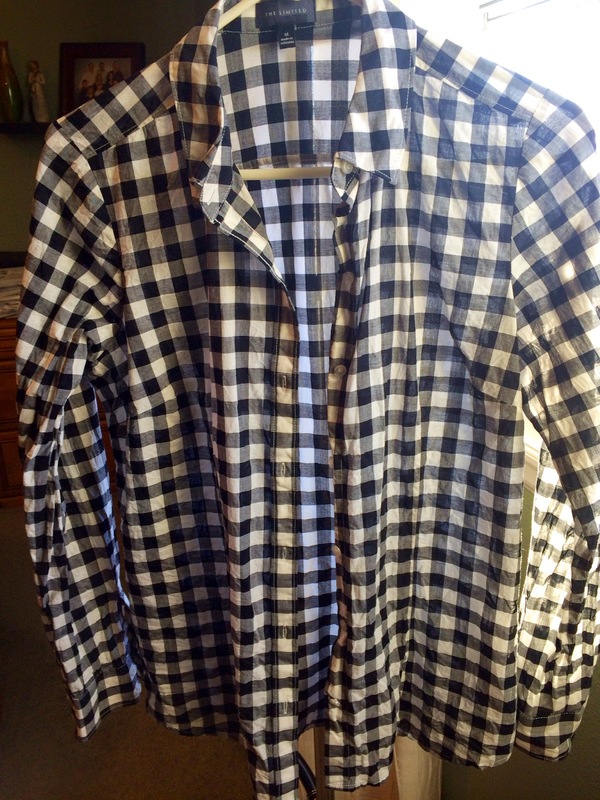 Because it is "pressing" ironing gives a "sharp" appearance to the finished product. Irons have different settings to accommodate different fabric types. Space/storage can be an issue because it typically involves the ironing board. Time consumption - it takes me longer to iron a garment than it does to steam it. 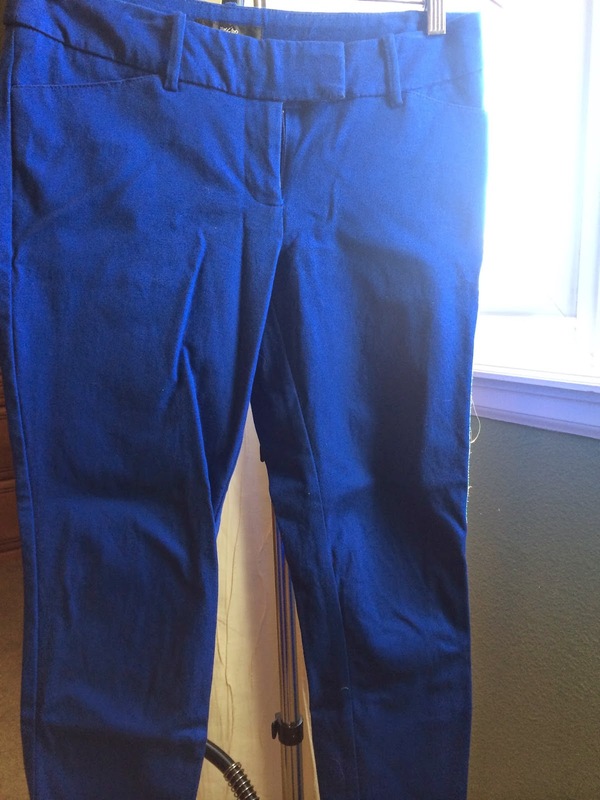 It can be harder to iron pieces that have pleats & difficult seams & still have a nice result. I took a few quick before & afters when I was experimenting with my steamer. I have the SteamFast SF-407 model. All of these garments are items I would typically iron & I will link to each item if available. Results: The steamer was perfect for this fabric. The results are exactly what I wanted - wrinkle free, yet still naturally flowy & soft. 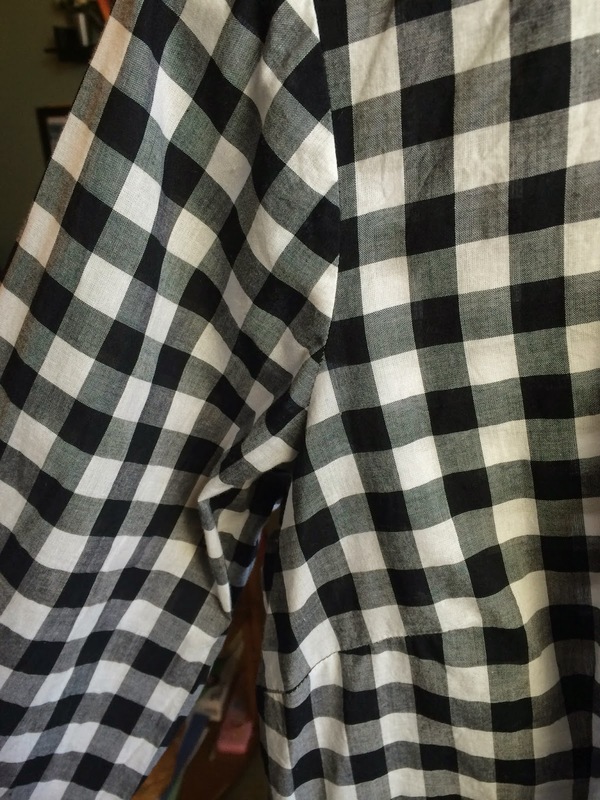 You can see the lifting of the wrinkles especially on the pockets & near the bottom of the shirt. 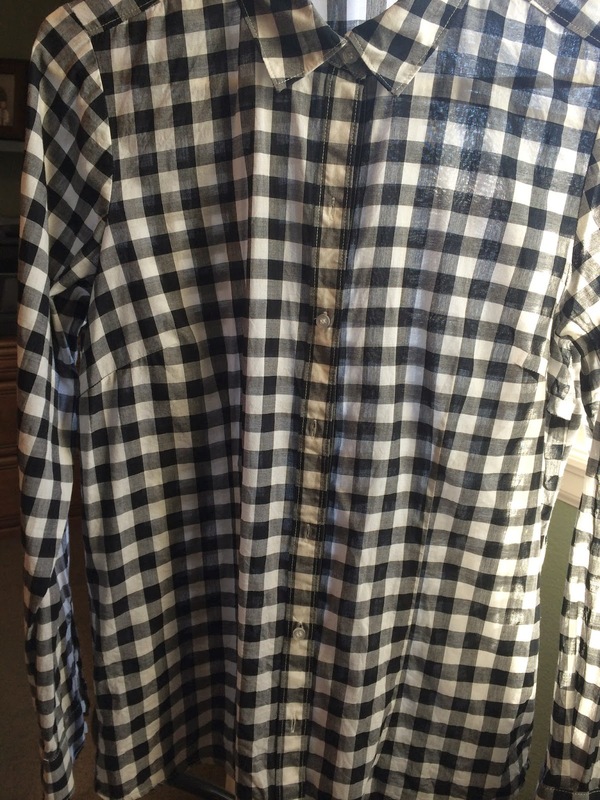 Results: While dramatically improved, I would prefer this shirt to have a crisp look to it as a final product. Although the steaming was "good enough" to wear this shirt as an underneath layer, if I wanted to wear it as a primary shirt, I would choose to iron it the next time. 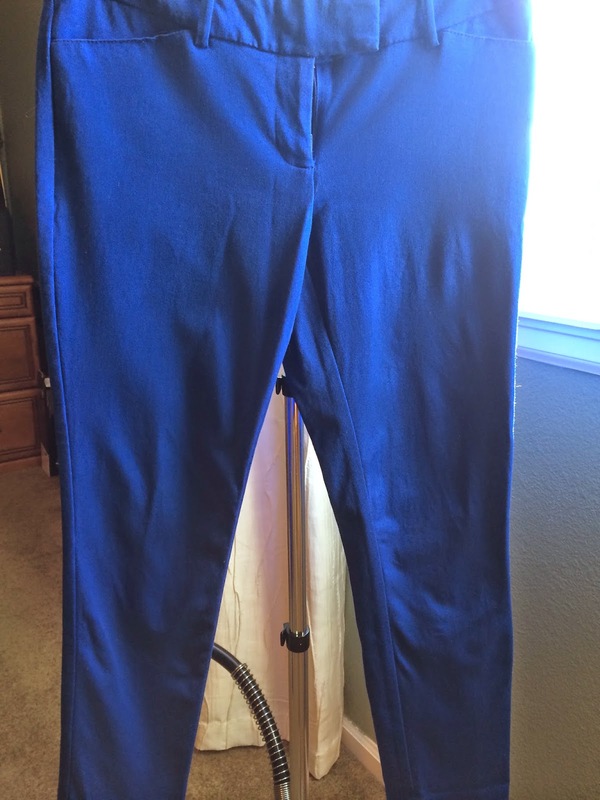 Results: Much like the shirt above, the steaming did improve the look of these pants, but I would still prefer something more crisp for these pants. 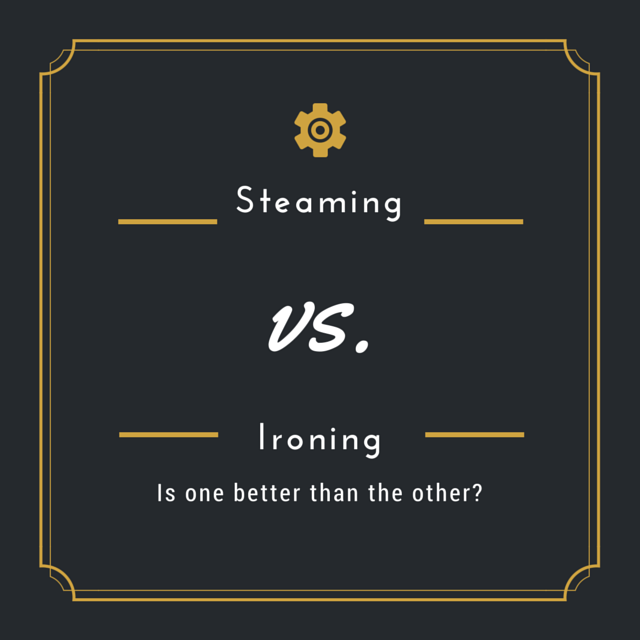 Bottom line: Both steaming & ironing can be used to serve different purposes. 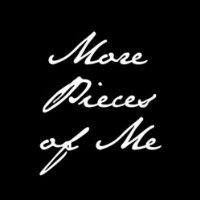 For me, I will use "McSteamy" for pieces that are typically "flowy" or relaxed in appearance (most of my pieces will fall in this category), & continue to use "Iron Man" if I would prefer a more crisp look. Although not shown here, steaming would also be good on dress pants/slacks versus the cotton pants shown. I will also use the steamer to "touch up" those items I have already ironed that just need a little refreshing. Disclaimer: Never iron or steam a garment while you are wearing it. As with all appliances, be sure to unplug when you are through using it. Both irons & steamers can cause burns, use caution & read all manuals before using. OK, so what brand of steamer did YOU get for Christmas? Is it the Steamfast one you pictured? I have a little Jiffy E-steam and it works pretty well. I have used a bigger steamer at a relative's house and it worked better than mine, but took up 90% more space. I have exactly the same experience as you with steam vs iron. Crisp, structured fabrics still need an iron for me to like the look. 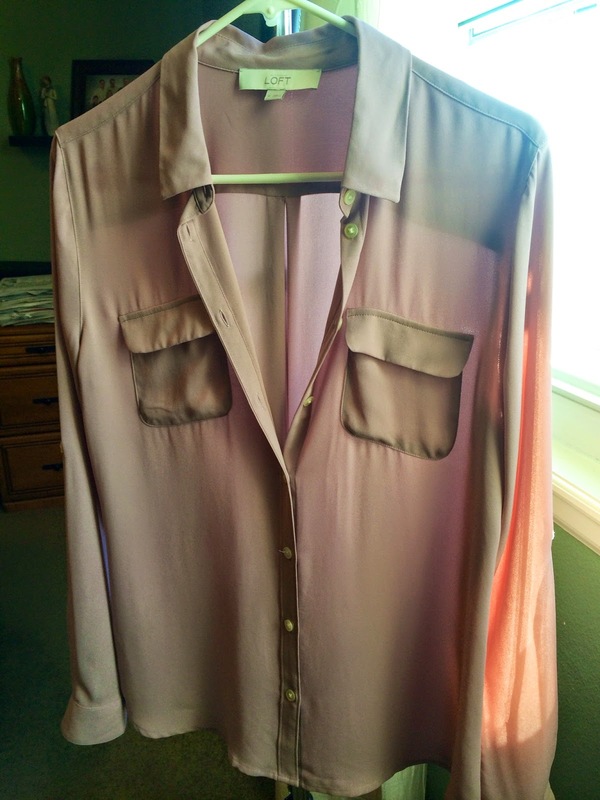 Flowy Portofino type blouses are just fine with a steam! Fun to see the before & after here! Yes, I do have the SteamFast myself (the one pictured). Yes, they do take up more space, but I found a corner I could easily tuck this one away to, yet still be convenient enough to use quickly. :-) Thanks for your input!! Ahh this is title had me cracking up :) I am so terrible about ironing OR steaming--I can constantly the naughty blogger with wrinkly clothes ha! I love the idea of steaming my clothes! Now I just wish i Owned a steamer!